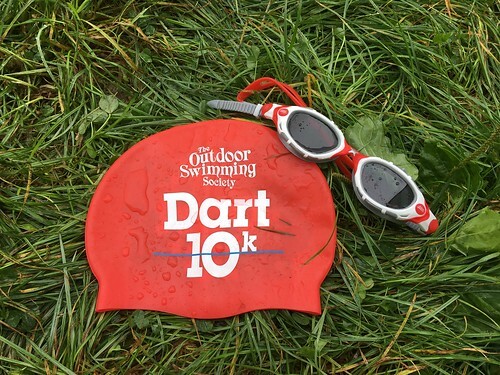 Organised by the Outdoor Swimming Society (OSS), the swim relies entirely on volunteers to provide water safety and all essential services along its long and windy route. 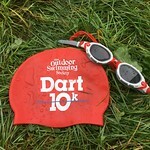 As the organisers say, swimming the Dart is a journey, not a race, and there’s room for everyone in the river. 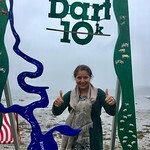 Swimming the Dart10k is a great way to raise funds for charity and TAGS partner, Level Water, which provides 1-to-1 swimming lessons for disabled children, literally had its fortunes changed overnight through its involvement with the Dart10k. 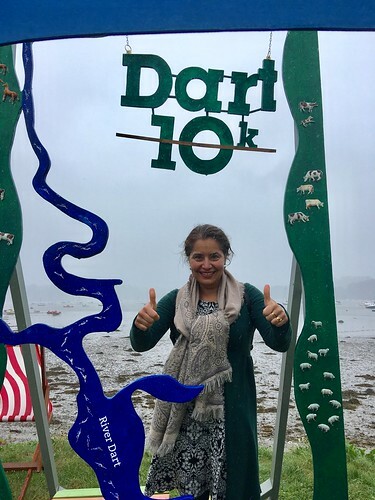 In 2016, Malini had swum the Dart10k for the first time to raise funds for Level Water. In 2017, she swam it again to raise awareness about the recently-launched TEACH A GIRL TO SWIM campaign.